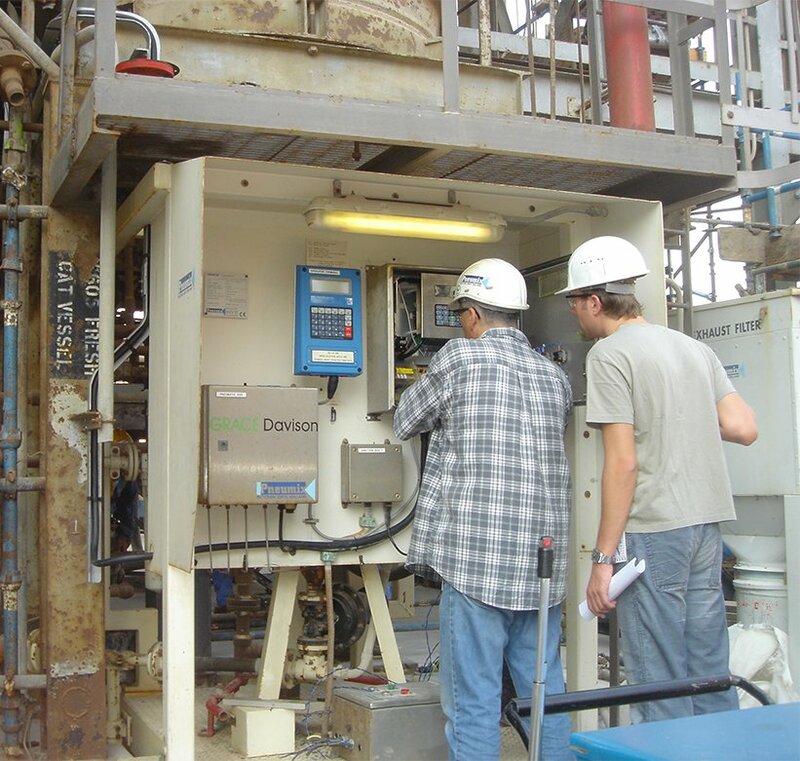 Technical visits prior to the installation of the addition device to determine the optimal location of the P.A.I.S. units and to design the proper connections to existing storage hoppers. Based on the site visits or provided information Pneumix can provide 3D drawings to minimize engineering from refiner’s side. 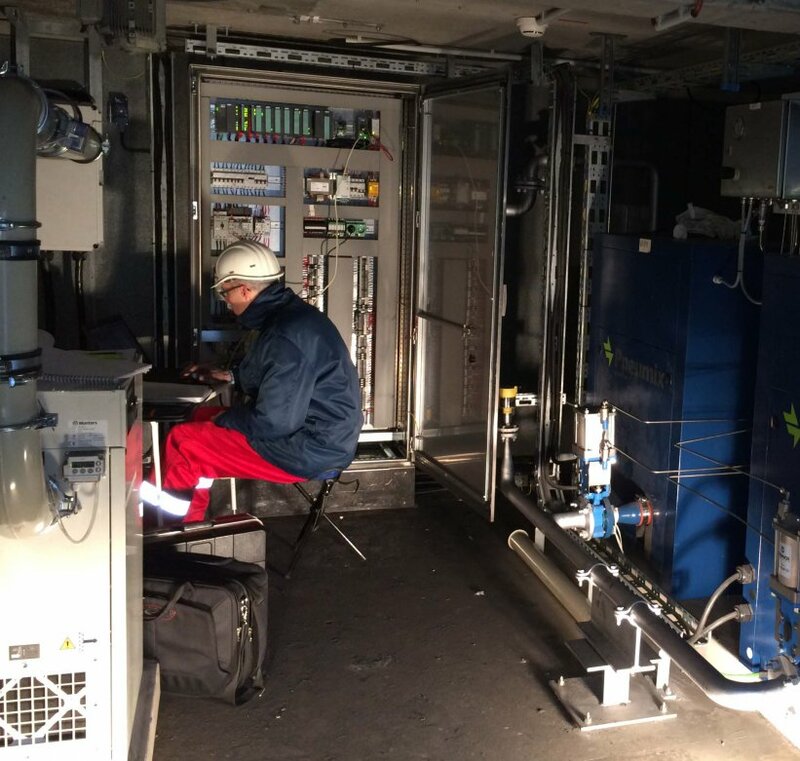 Start-up , commissioning and training of the operators and technicians on site. Provide a continuing support , maintenance for all clients to assure optimum performance. On site supervision In most cases refinery will install P.A.I.S. units with their local contractor. On request Pneumix can supply on site assistance / supervision during erection / installation. Once installed and commissioned, it is important that all PAIS units are subject to a Planned Maintenance Programme. Make the difference between uptime and downtime and let Pneumix service your loaders. 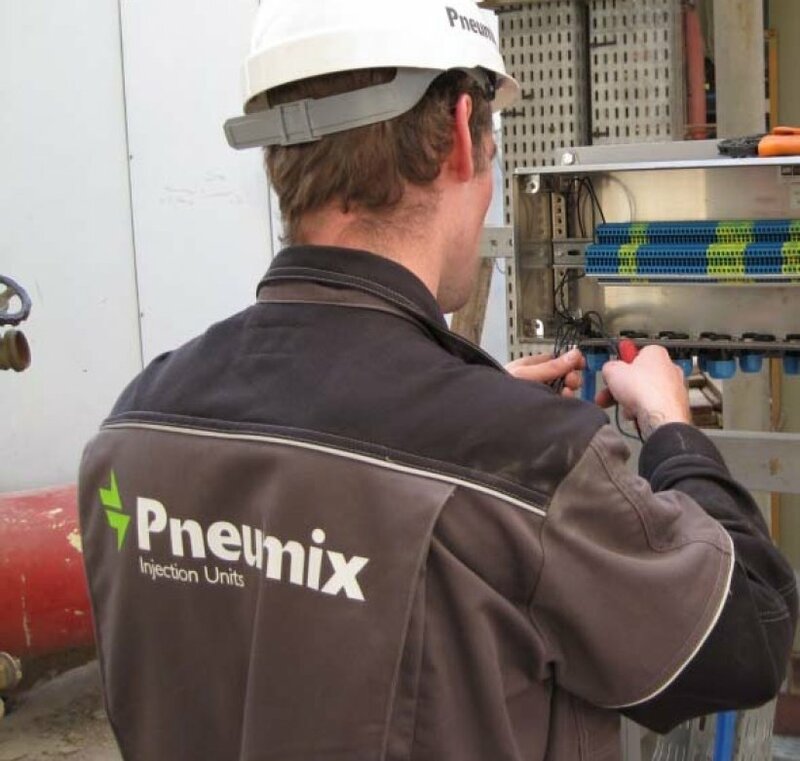 Pneumix provide Planned Maintenance Programmes to suit customer’s needs. We are now able to offer you scheduled services to make sure your loader will have maximum performance and minimum downtime. All necessary annual maintenance will be provided by Pneumix in order to prevent breakdown of the P.A.I.S. and allow Pneumix to make accurate adjustments. Further, Pneumix will replace any components they determine necessary to maintain reliable and trouble free operation of the P.A.I.S. Pneumix can modify (where possible) the P.A.I.S. units when the standard of technology is improved to give greater reliability. The margin-enhancing service updates can be extremely cost-effective. When preventive service and possible modifications have been made to the D.A.I.S. unit, re-calibration and full function tests will be carried out.